I hope you are ready for what is coming because it is coming. 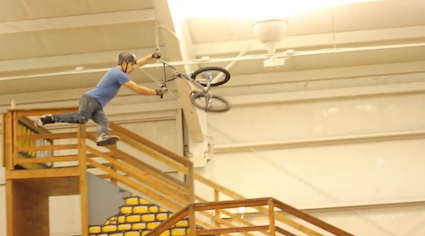 Bmx rider Rob Armour is destroying with elegance and style almost everything. The music is driven so is the rider, and believe it way less casual than what it seems to be. So… so watch and share because this is one I hope is going to go for the long run.